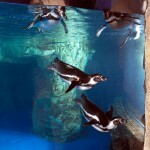 Nearly three quarters of our planet is covered with water. 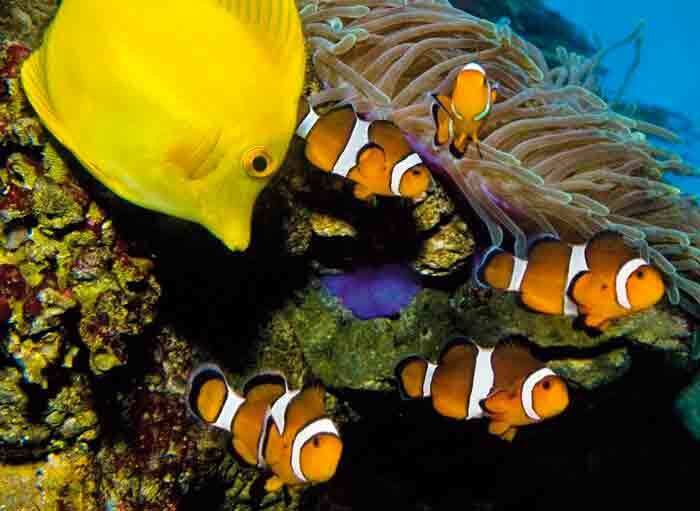 In spite of this, we know less about the oceans and their inhabitants than we do about the surface of the Moon. 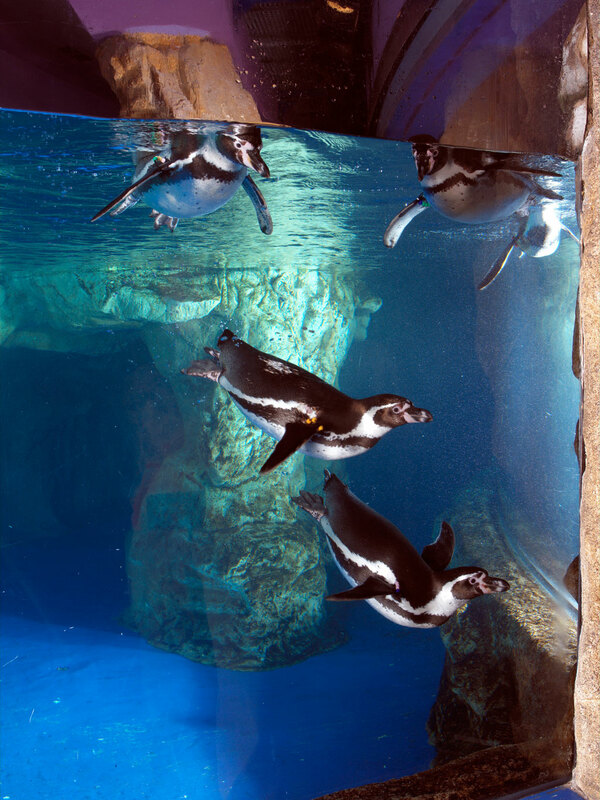 A specially-designed enclosure that replicates the natural climatic conditions of regions inhabited by the Humboldt penguin enables you to observe these animals even when swimming underwater. 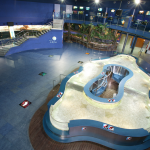 In Planeta Aqua, we have also recreated the three main sections of a tropical river: the upper, middle and lower courses. 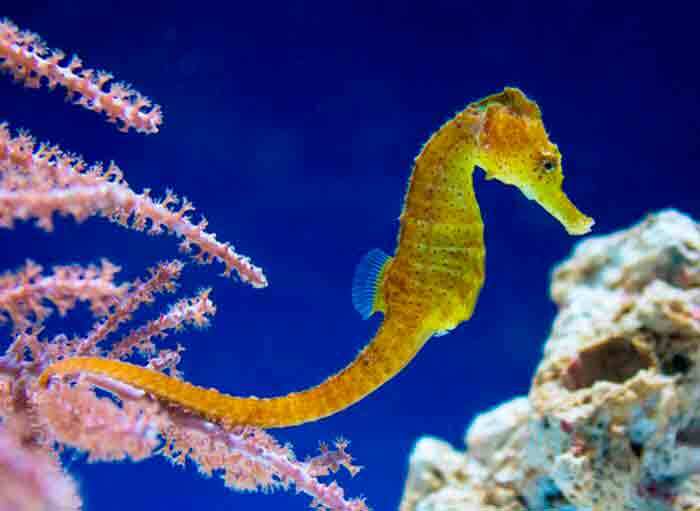 At the mouth of these tropical rivers, we find particular ecosystems: mangrove swamps with their maze of roots where the young of many marine fish take shelter and feed. 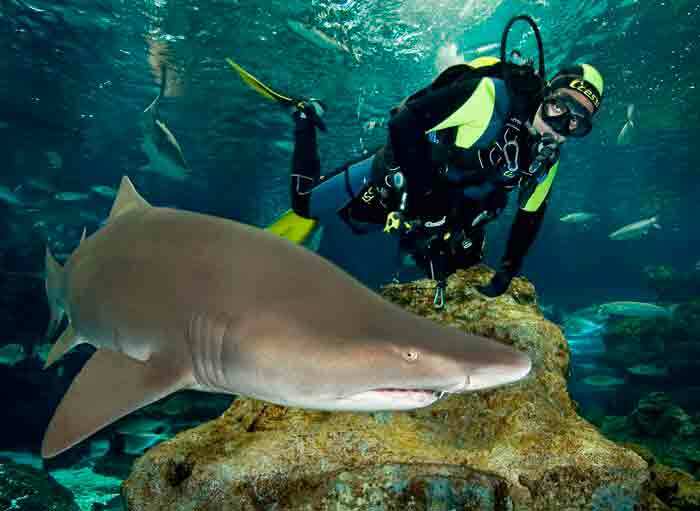 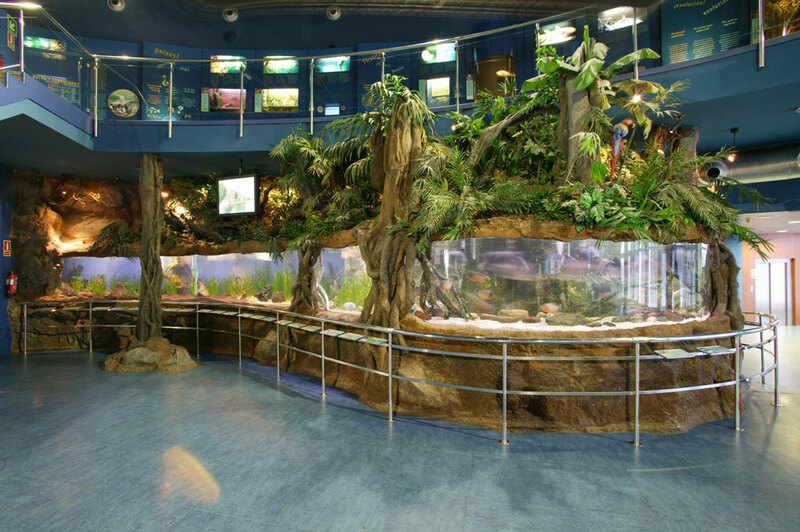 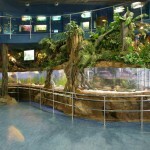 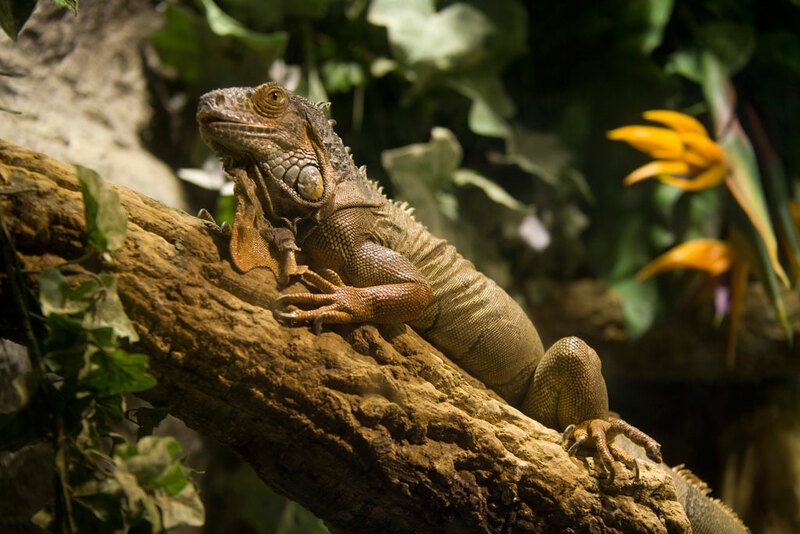 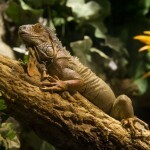 Here, you’ll have the opportunity to see certain exotic species, such as piranhas, tropical turtles and iguanas. 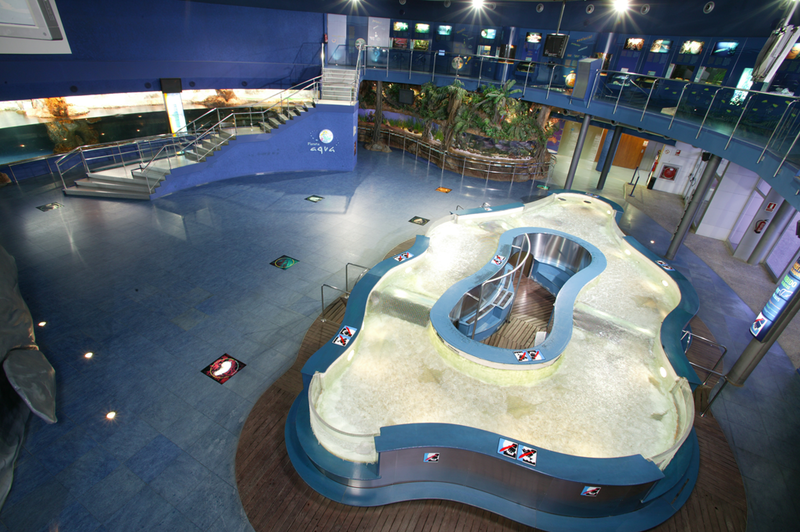 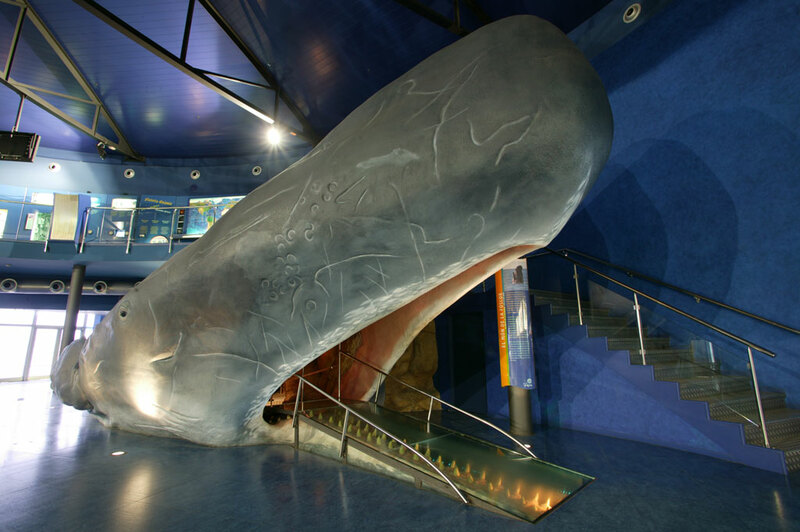 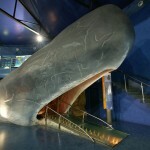 In this life-size sperm whale recreation, Planeta Aqua invites you to walk through the vastness of the marine universe and discover other remarkable ways of life, ranging from living organisms that drift around in areas still reached by light, such as jellyfish, to others that have adapted to the high pressures of the deep. 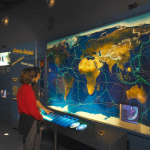 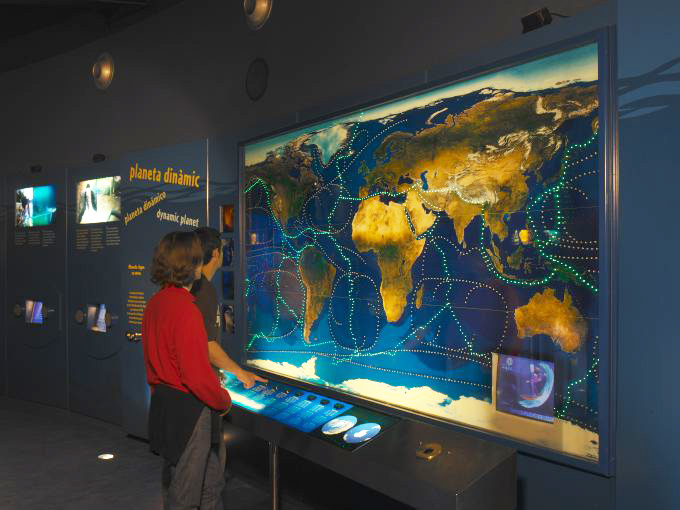 This corner enables you to find out about the history of the conquest and knowledge of the oceans, and also how much still remains to be discovered. 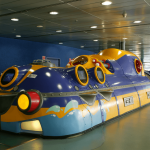 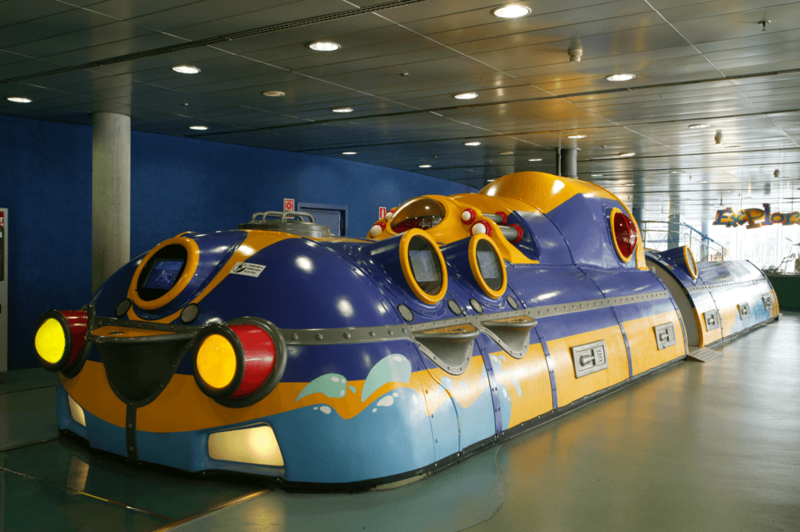 In the bathyscaphe, you can learn how some oceanographic instruments work and see what the inside of a submarine looks like.